Only from the air can you get the comprehensive view over the entire panorama – the totality of the landscape context. Only from the air can landscape patterns, relationships, dimensions, and linkages be perceived, and the degree of change and trend in vegetation and drainage processes. Trying to judge land and pasture condition only from the ground is ‘one-eyed’; a partial view. From the ground or vehicle the view of heavily grazed land involves a trick of foreshortened perspective making remnant strips and patches of plant cover appear denser or in better condition than they really are. Even gullied areas don’t look as threatening viewed from ground level as their dimensions and reach are mostly out of sight. Seen from the ground it is thus easy to believe that ‘all the country needs is some rain and she’ll be right’! 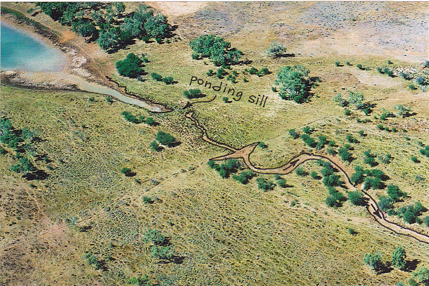 Only the aerial view exposes the dimensions, linkages and reach of erosion - and this is of first importance in order to identify any potential threats to pastures and habitats. 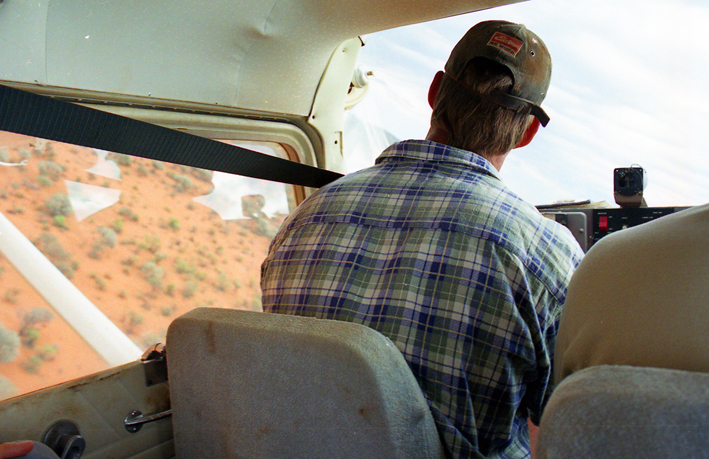 Flying at about 120m (400ft) above ground level in a light highwing aircraft, and/or viewing enlarged Google Earth imagery, enables land owners to obtain the totality of the landscape context - patterns, processes, linkages and trends with the focus on key areas as identified by the mapping process. This is the best way to enable 'reading the land'.